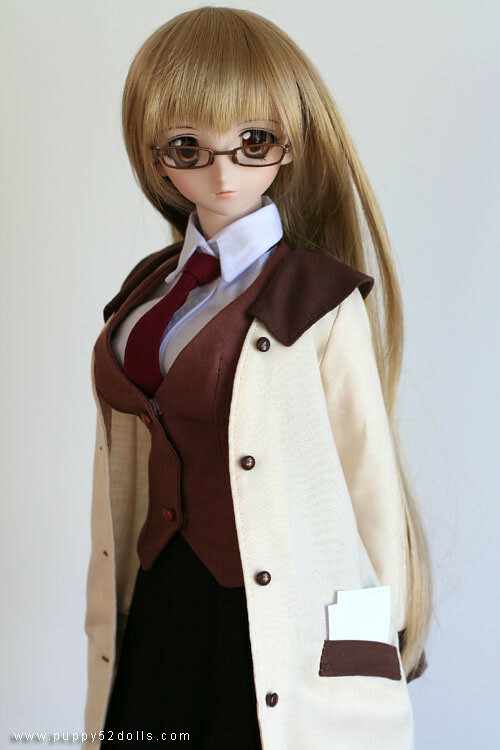 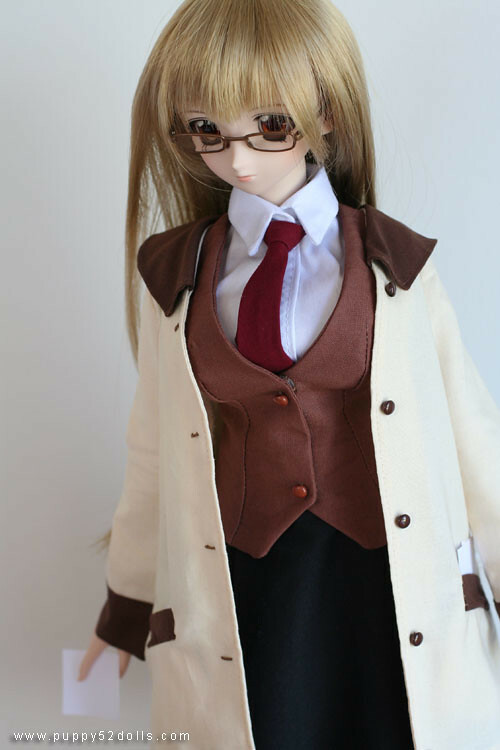 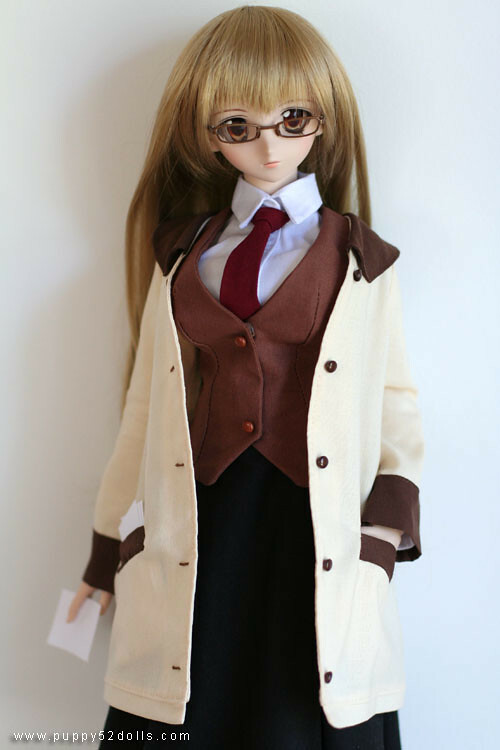 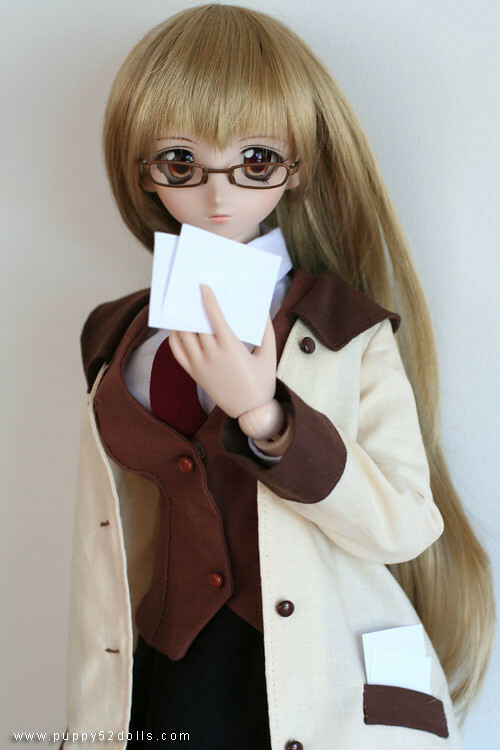 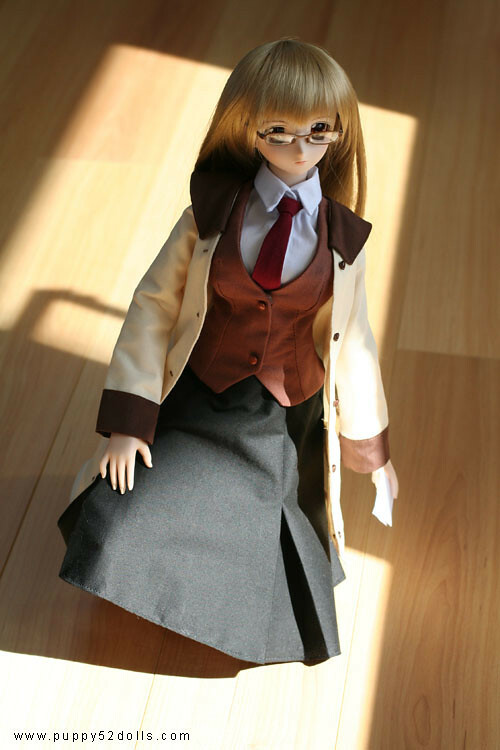 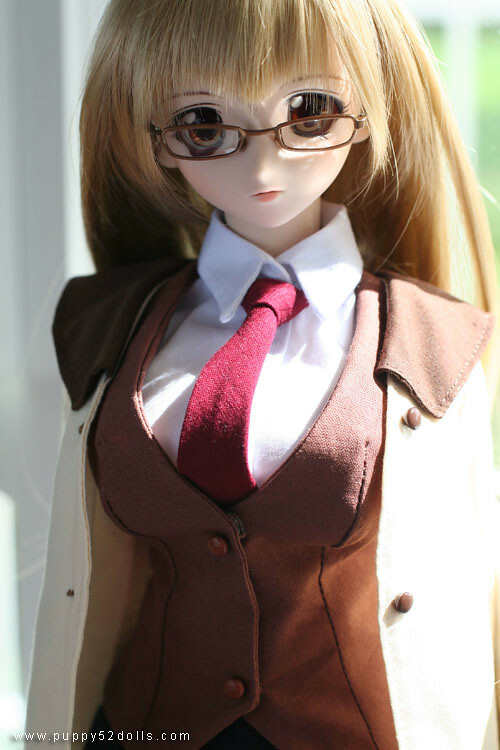 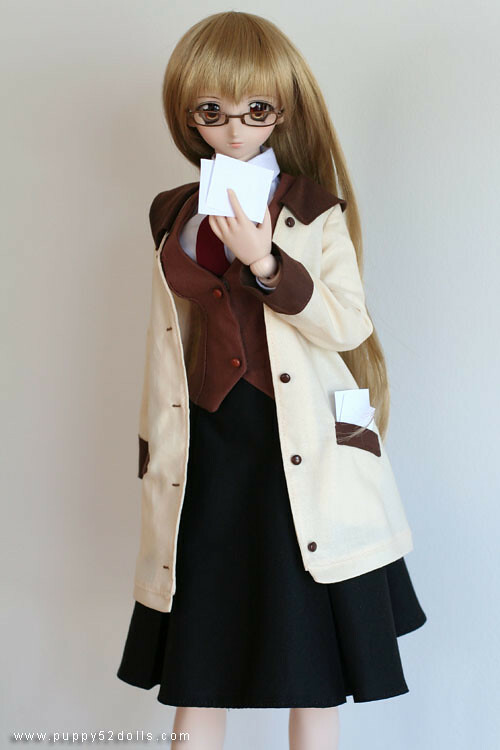 This outfit is based off Yomiko Readman from the animated OVA of Read or Die. 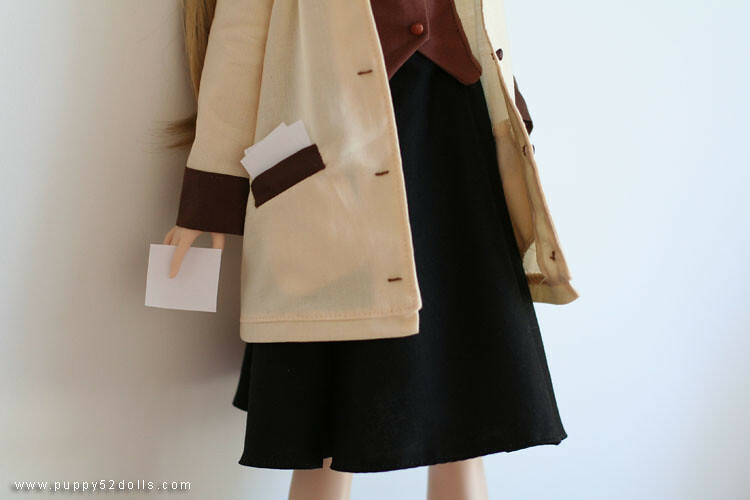 Thanks to a book which my husband presented me in 2006, I managed to figure out how to make the hidden pockets on the jacket! 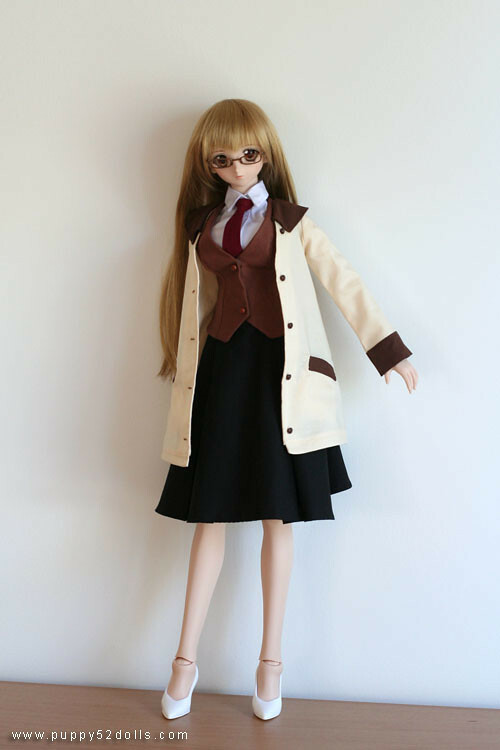 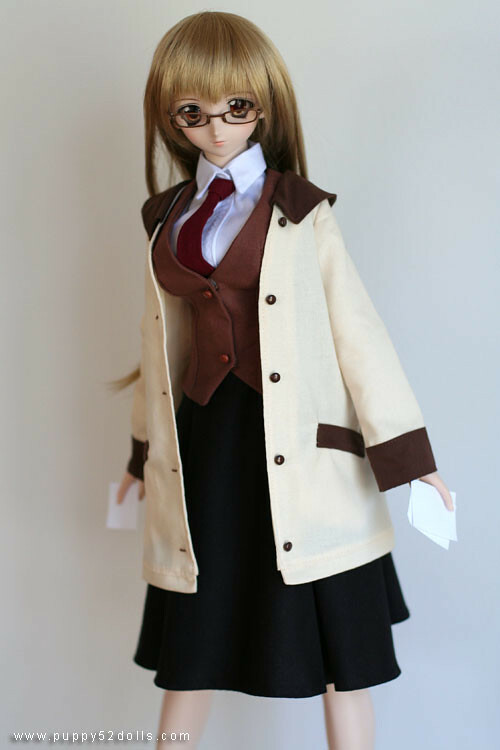 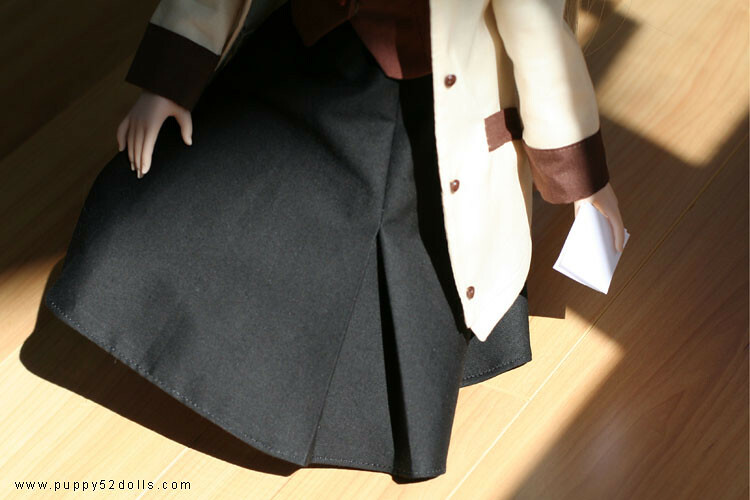 This set includes, blouse, tie, vest, black skirt, jacket(or trench coat) with working side pockets. 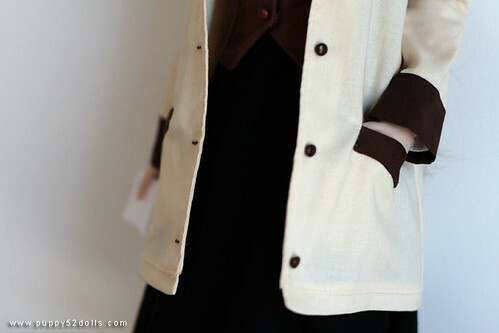 The jacket is not meant to close so the “button holes” are decorative only.